Has your skin been taking a beating from the summer sun? With July being National UV Month, there is no better time to keep skin care on the top of your summer to-do list. Shielding your skin with clothing and shade is one way to avoid the ravages of the sun, but using skin care products that offer sun protection and healing properties can revitalize your skin and keep it healthy all summer long. Here are some of our top picks for summer skin care products that protect and heal. 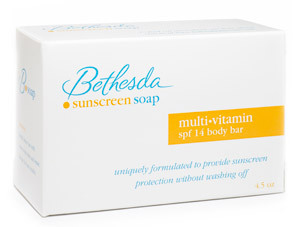 offer sun protection, Bethesda Sunscreen Soap should be used in conjunction with a regular sunscreen lotion or spray. applying sunscreen can act as a double defense against the penetrating rays of the sun. even fit in your pocket. Available at LaFreshGroup.com and, for your convenience, at high-end pharmacies, travel stores and airport kiosks. 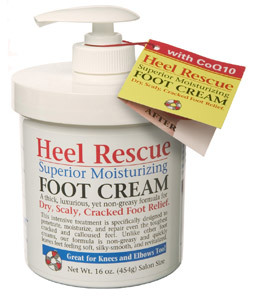 hypoallergenic, sweat-resistant and chemical free. 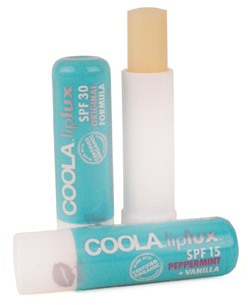 Before you head out the door, apply LipLux to super hydrate your lips and keep them protected from the sun. 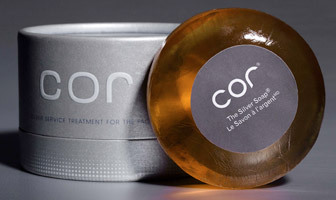 Available at CoolaSuncare.com and select specialty stores nationwide. and makes them easy to use. Available exclusively at Walgreens stores nationwide. 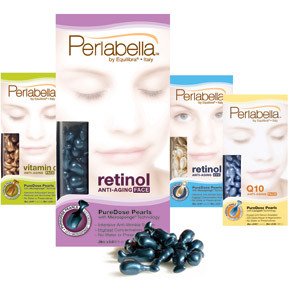 Visit Perlabella.com for more information. the shower and before you apply your regular sunscreen. and revitalized. Slather it on before you apply your sunscreen and keep it handy for moisturizing your skin after you shower. Available at retailers including Walgreens, Duane Reade, and Wal-Mart.